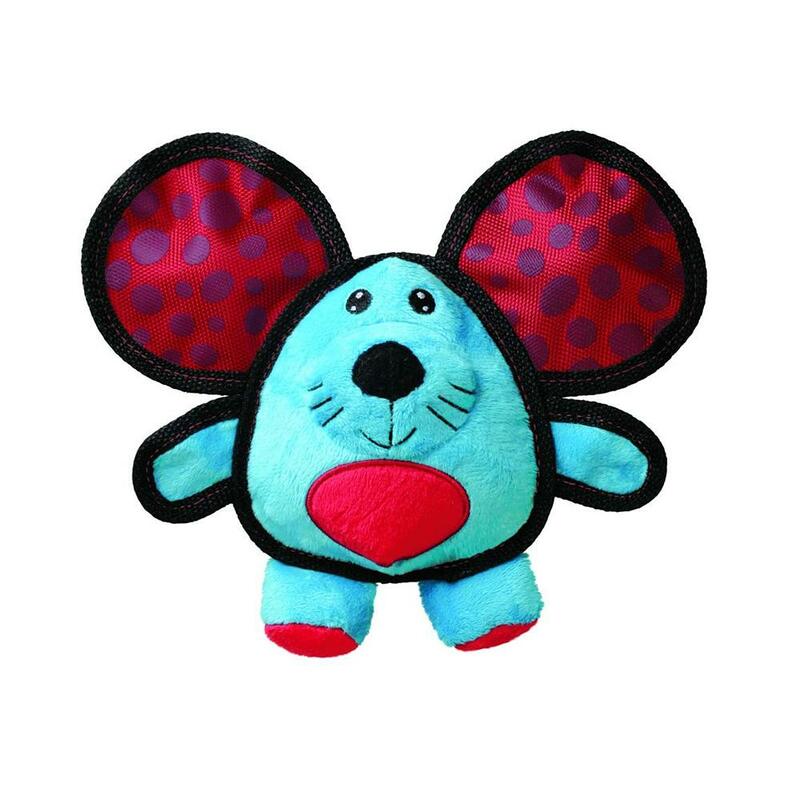 What dog doesn't need an awesome mouse with huge, playful ears to toss and throw around with glee!? We aren't sure, honestly. A menagerie of colors, patterns, and textures helps to stimulate your dog into playing. The tough material used on the ears is great for chewing, while the soft body would be great for teething or suckling puppies. 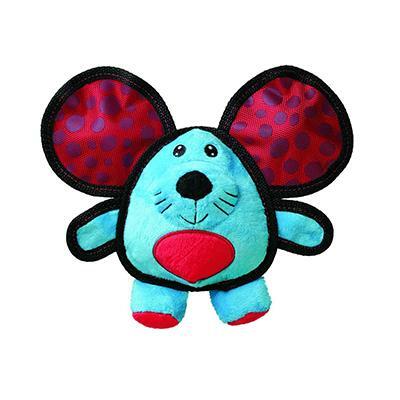 This mouse also squeaks! Bring home this cute addition to any dog's toy arsenal and watch your beloved pooch play the day away. Price is for one mouse.